Another enjoyable day in Hastings for the Hastings Arts and Heritage Trail interviews. 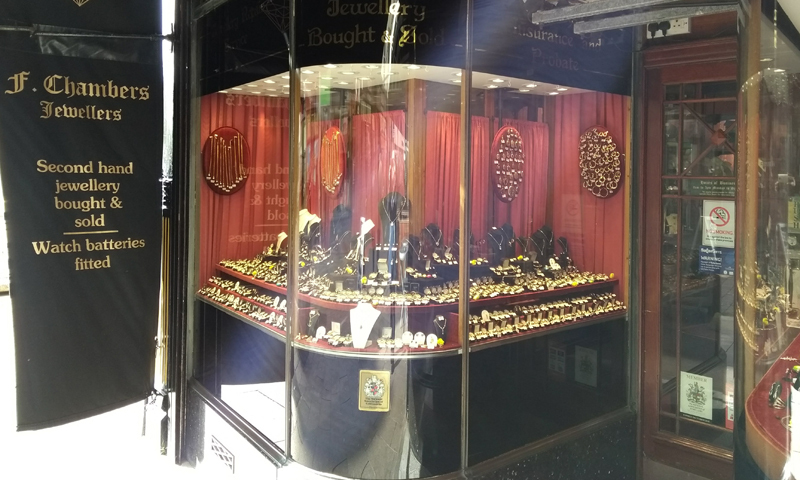 This time it was to investigate the history of the romantically named Tamarisk steps in the Old Town, and a lovingly preserved jewellery shop opened in 1925, that has been in the same hands for the last thirty six years. It was fascinating to find out more about these contrasting heritage sites. They couldn’t really have been more different, but both interviewees brought the places to life in the special way that oral history does. We are looking forward to visiting Hastings again when this innovative trail by photographer Maxine Beuret is up and running.